In Sustainable History and the Dignity of Man, Dr Nayef Al-Rodhan outlines a new theory of history. Defining "sustainable history" as "a durable progressive trajectory in which the quality of life on this planet … is premised on the guarantee of human dignity for all times and under all circumstances", he links it tightly to good governance. He considers basically that the sustainability of history is dependent on the attainment of good governance paradigms limiting the excesses of human nature and ensuring a climate of happiness and productivity by the promotion of reason and dignity. The author proposes minimum criteria for good governance that are sensitive to local cultures and histories but meet certain common global values to ensure maximum and sustainable moral and political cooperation. This book review presents the salient aspects of Sustainable History and the Dignity of Man: A Philosophy of History and Civilisational Triumph by Dr Nayef R.F. Al-Rodhan. Münster/Berlin/Wien/London/Zürich: Lit Verlag, 2009. Paperback: 472 pp. ISBN-10: 3643800053 - ISBN-13: 978-3643800053; 8.7 x 5.9 x 1.8". 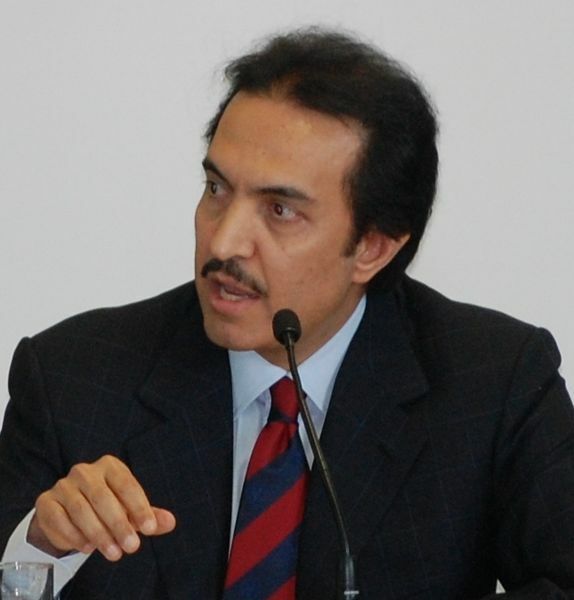 Figure 1: Dr Nayef Al-Rodhan lecturing in Geneva on 29 April 2011. (Source). Sustainable History and the Dignity of Man presents a new philosophy of history. 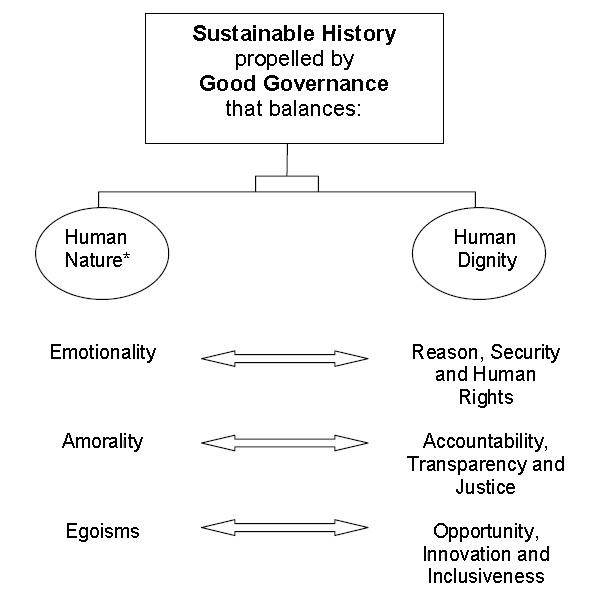 The volume outlines how sustainable history is propelled by good governance, which balances the tension between the attributes of human nature – emotionality, amorality and egoisms – and human dignity needs, such as reason, security, human rights, accountability, transparency, justice, opportunity, innovation and inclusiveness. The author proposes minimum criteria for good governance that are sensitive to local cultures and histories but meet certain common global values to ensure maximum and sustainable moral and political cooperation. 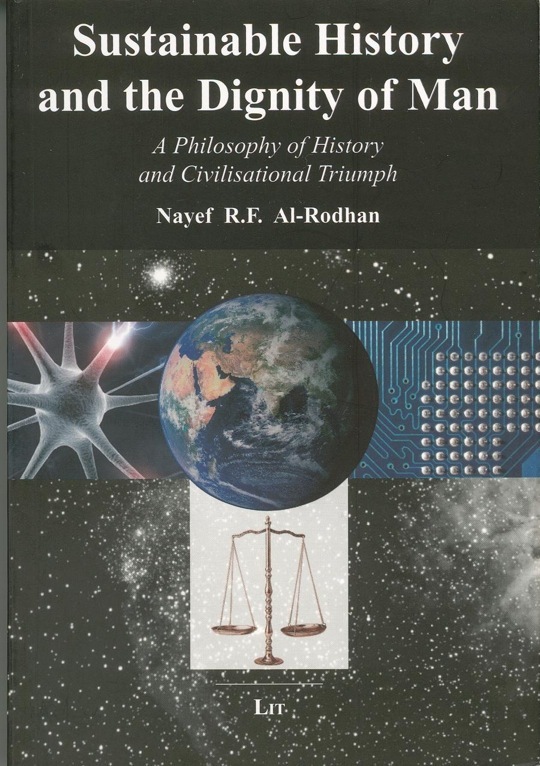 Figure 2: Front cover of Sustainable History and the Dignity of Man: A Philosophy of History and Civilisational Triumph by Nayef Al-Rodhan (Lit Verlag, 2009, Paperback: 472 pages). 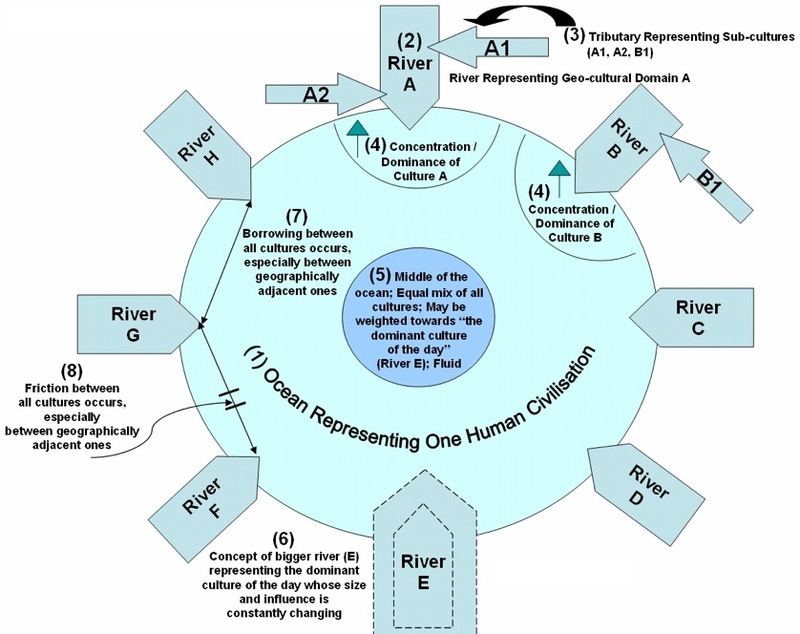 Using an ocean model of a single collective human civilisation, the author argues that we should think in terms of a common human story that is comprised of multiple geo-cultural domains and sub-cultures with a history of mutual borrowing and synergies. Considering that, today, all geo-cultural domains must succeed if humanity as a whole is to triumph, this collective triumph, for the author, will also depend on reason and a recognition that a great deal of knowledge is indeterminate and may be temporally, spatially and perhaps culturally constrained. This diagnosis relies on the author's new theory of knowledge he calls "Neuro-rational Physicalism." Sustainable History and the Dignity of Man takes us on a journey through an immensely large and complex subject and makes us travel to unexplored areas with many fresh "big ideas" about important topics of world affairs. Its author, Dr. Al-Rodhan, is not only a prolific writer, he is also a Philosopher, Neuroscientist and Geostrategist who has provided his readers with a blueprint or strategy as to how sustainable history can be propelled by good governance. By "sustainable history," the author means precisely: "A durable progressive trajectory in which the quality of life on this planet or other planets is premised on the guarantee of human dignity for all times and under all circumstances." Basically, according to the author, the sustainability of history is dependent on the attainment of good governance paradigms limiting the excesses of human nature and ensuring a climate of happiness and productivity by the promotion of reason and dignity. Defining the objective of his book, the author points out to the establishment of a new philosophy of sustainable history. He argues that "if we view civilisation as a single collective civilisation, comprised of a number of different geo-cultural domains, we need to develop a philosophy of history that considers human time as a means of understanding human nature and associated needs. At the individual level, the exercise of reason, as opposed to the acceptance of dogma, is more likely to lead to a dignified life." With this in mind, we are able to decipher the kinds of institutions and arrangements required to ensure a sustainable history. Consequently, there would be no end but rather a coexistence of different geo-cultural domains which share a minimum number of basic values yet still retain their individuality. And dignity is above all central to the sustainability of history. The book is consists of sixteen chapters divided into three parts. The whole reads well, in a style that is sophisticated but remains accessible to all categories of readers. Drawing upon his vast knowledge of neuroscience, philosophy, history and strategy, Dr. Al-Rodhan presents encompassing ideas concerning human nature and explores its ramifications vis-à-vis politics, national and global security, inter-state relations, and the future of man. The first part of the book deals with The Foundations of Life, and it comprises the following topics: where are we, who are we, why are we here and what do we know for certain. In the second part, Civilisational Triumph and Sustainable History, the core topic of the book is disclosed. Here he deals with how we can collectively succeed, how we can attain dignity, how justice can be attained, what is needed for good national governance, what we need for good global governance, how we can achieve sustainable security, how international relations should be approached, how statecraft should be conducted, and how cultures should interrelate. Figure 3: Diagram explaining the author's concept of Sustainable History (p. 15). In the last and third part, the perspective of the book is projected in the future: History and the Future of Human and Trans-human Civilisation. The big question "where are we going?" is formulated straightforwardly, and a concluding chapter sums up the main theses of the book. In this part, the author illuminates the future of civilisation by instilling humanistic principles for coexistence and civilisational triumph for all, as principles and necessary conditions for sustainable history that preserves the dignity of men and women in our world. The book ends with a general conclusion and an extensive glossary listing the terminology that the author uses. Diagrams throughout the book explain the main concepts and theories dealt with, and extensive notes present the critical apparatus referring to the literature of books and articles. The author enriches the book by an excellent table in which he presents a comparative view of philosophies of history where the main theories in the field are succinctly summarized through eight approaches, and the table terminates with Dr Rodhan's new theory of history appealing for sustainable history and the dignity of man. "The purpose of this book is to set out a new philosophy of sustainable history, understood as a progressive durable trajectory, which is achievable through the preservation and promotion of human dignity. It sets out a concept of human civilisation made up of different, but intertwined, geo-cultural domains in what I call the Ocean Model of Human Civilisation. If we view civilisation as a single collective civilisation, comprised of a number of different geo-cultural domains, we need to develop a philosophy of history that considers human time as a means of understanding human nature and associated needs. At the individual level, the exercise of reason, as opposed to the acceptance of dogma, is more likely to lead to a dignified life. "From this we can discern the kinds of institutions and arrangements that are required to ensure a sustainable history, to which there is no end but instead a coexistence of different geo-cultural domains which share a minimum set of fundamental values but retain their distinctiveness. However, for human civilisation to flourish transcultural synergy is needed – synergy meaning a situation where two or more agents or influences together produce an effect that is greater than the net effect of each individual entity or force. We need to discern the practical bases on which such synergy may occur. Figure 4: Diagram about the new vision of Human Civilisation. © Nayef Al-Rodhan 2009. The author's comment reads: "Rather than thinking of competing and separate civilisations, we should think in terms of only one human civilisation (one human story), comprised of multiple geo-cultural domains that contain sub-cultures" (pp. 34-35). 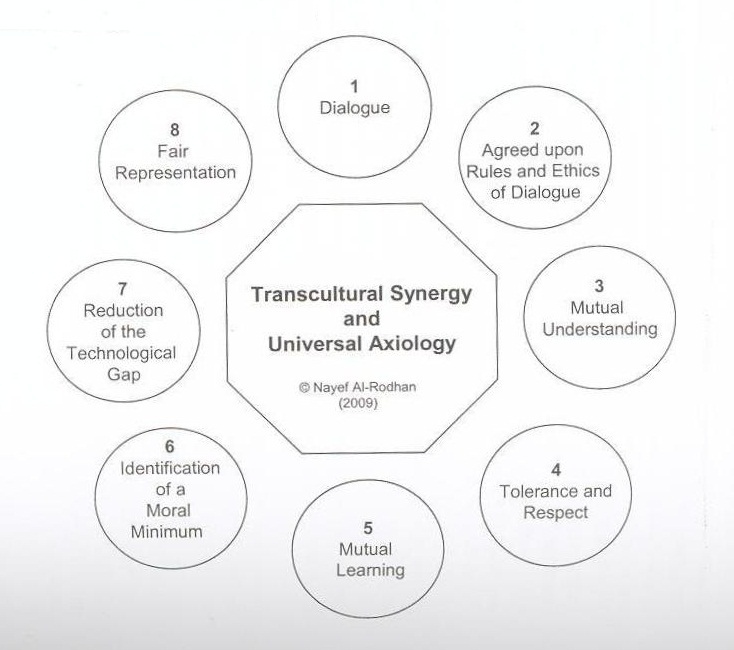 "Transcultural synergy implies and depends on the development of a universal axiology, axiology meaning the study of values and of the criteria for making value judgements. A universal axiology would seek to identify points of overlap between value systems as a means of facilitating dialogue and eventual synergy. One of the major tasks in the early 21st century is to identify more clearly what unites the members of different cultures and the extent to which the achievements of certain geo-cultural domains have frequently been dependent on those of others, making large parts of history a common human history. "The book has three parts. The first part provides the means with which to take a longer view of human time, focusing on cosmology and human evolution, human nature, the meaning of existence and the acquisition of knowledge. In relation to the latter, a new philosophy of knowledge is advanced: the neuro-rational physicalism (NRP) paradigm. Together, these factors provide the bases with which to understand what drives human beings and how they understand the world around them. I then consider an instance of individual geocultural triumph as a simultaneous moment of synergy. This demonstrates the sense in which human civilisation is built on the collective achievements of all geo-cultural domains. "The chapters that follow present a diagnosis of what is required for sustainable history and the dignity of Man. I consider: (1) human dignity needs, (2) minimum criteria for global justice; (3) minimum criteria for good and effective national governance; (4) minimum criteria for good global governance; (5) a multi-sum security principle that is adequate for a complex and interconnected global environment; (6) symbiotic realism as a framework for international relations; (7) neo-statecraft, metageopolitics for the 21st century and reconciliation statecraft; and (8) transcultural synergy and the need for a universal axiology and the identification of fundamental human values and their articulation in different cultures. Finally, I identify tendencies and possible scenarios for planetary civilisation given the global interconnectedness resulting from globalisation; and Kardashev's scale, which envisages the emergence of civilisations that are far more technologically advanced than those that currently exist and may be capable of colonising the solar system or the universe. I also consider the implications of technological developments for the future of humankind and for human nature itself." "Sustainable history is defined as a durable progressive trajectory in which the quality of life on this planet or other planets is premised on the guarantee of human dignity for all at all times and under all circumstances. It is propelled by the presence of good governance which balances the attributes of human nature ("Emotional Amoral Egoism") with human dignity needs (reason, security, human rights, accountability, transparency, justice, opportunity, innovation and inclusiveness). "A good governance paradigm that limits excesses of human nature and ensures an atmosphere of happiness and productivity by promoting reason and dignity is critical to sustainable history. A minimum criteria of governance should be met rather than an exact form of governance adopted. Yet, they must be appropriate, acceptable and affordable to each system and cultural domain. These criteria should also meet a certain common global standard to ensure maximum political and moral cooperation. Figure 5: Diagram presenting the structure of The Ocean Model of Human Civilisation (p. 37). © Nayef Al-Rodhan 2009. "Humankind is an insignificant part of existence. As "emotional amoral egoists", human beings are driven by emotional self¬interest. All thoughts, beliefs and motivations are neurochemically mediated, some pre-determined for survival, others alterable. What makes our existence meaningful is highly subjective and ultimately determined by sustainable neurochemical gratification. All subjects of knowledge have a physical base and, as such, knowledge is ac¬quired primarily through the application of reason. "We should think of human beings as belonging to one collective human civilisation comprised of geo-cultural domains and culture. The history of human civilisation is a history of mutual borrowings and contemporary events that can be comprehended through understanding of human time. "As a result of human needs, dignity is central to the sustainability of history. A life governed by reason is more likely to be useful and dignified. Security, stability and prosperity will depend on the application of the multi-sum security principle which captures the multidimensional aspects of security and insists on the centrality of justice to lasting security. Harmonious interstate relations will be guided by the paradigm of symbiotic realism, which stresses the importance of absolute rather than relative gains. In addition, effective statecraft will involve successful reconciliation of all interest and be guided by the concept of just power. Global harmony will also require a synergistic interaction of geo-cultural domains. A set of global values in keeping with human nature and dignity must be identified and developed to ensure moral and political cooperation. Strict ethical guidelines also need to be developed in anticipation of significant technological and biotechnological advances that will have the potential to change what it means to be human and to exist in the world." Dr Nayef Al-Rodhan, MD, PhD, is a Senior Member of St. Antony's College, Oxford University. He is a philosopher, Neuroscientist and Geostrategist. He trained initially as a Neuroscientist at Harvard and Yale Universities and later shifted to Geopolitics and Philosophy. A prize-winning scholar, he has published 17 books proposing many innovative concepts and theories in Philosophy, Global politics and Security. He has pioneered the study of the role of Neuroscience of human nature in conflict, International Relations and Civilisational Triumphalism. 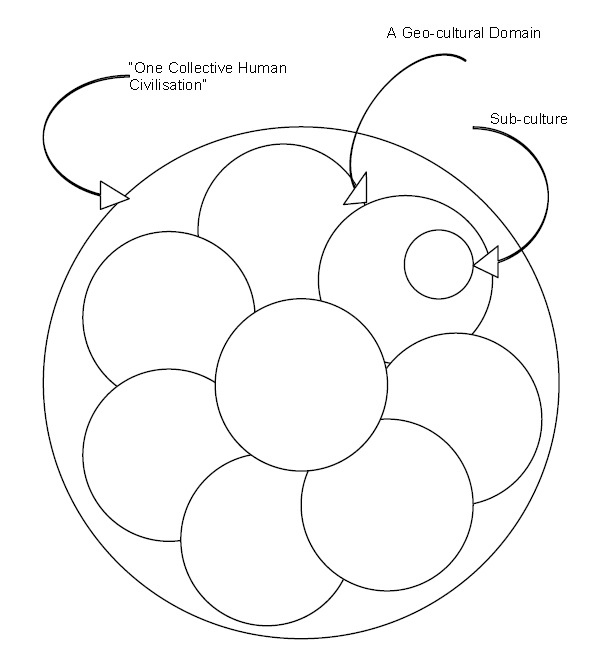 Figure 6: A diagram from Sustainable History and the Dignity of Man describing Transcultural Synergy and Universal Axiology (p. 412). © Nayef Al-Rodhan 2009. 3. A Proposed Theory of the Meaning of Existence: "Sustainable Neurochemical Gratification"
3. A Proposed Theory of Knowledge: "Neuro-rational Physicalism"
2. Universal Standards of Good Governance? 3. The West and the East: Never the Twain Shall Meet? "This book is an exceptionally wide-ranging examination of past and present approaches to the securing of a qualitatively adequate social life on the planet. The need for intercultural dialogue is pressing and stated as a matter of urgency in the text. That argument is well-presented and it is helpfully accompanied by a large amount of empirical evidence. The book is also a strong and ethically attractive humanist statement about the value of human interaction that incorporates a vision of mutual respect based on a mixture of scientific arguments and normative aspirations. Those features are very impressive." "Dr. Nayef R.F. Al-Rodhan challenges us to grapple with the meaning of history and how it could lead to the improvement of the human condition. This book presents his views on how a sustainable history based on human dignity could be achieved. In his opinion, this requires good governance, based on "reason, security, human rights, accountability, transparency, justice, opportunity, innovation and inclusiveness." I agree, and I hope that the path laid out in this book attracts many followers." "No-one seeking to understand the modern condition can afford to ignore Dr Al-Rodhan's inspiring book, a profound analysis of the core values around which effective global governance can be built and sustained." Click Here to purchase Sustainable History and the Dignity of Man. A Philosophical Look at Human Existence - A Philosophy of History and Civilisational Triumph by Francis Odena. A Philosophical Look at Human Existence by Mary Stanhope. Sustainable History and the Dignity of Man: A Philosophy of History and Civilisational Triumph (Berlin: LIT, 2009). "emotional amoral egoism:" A Neurophilosophical Theory of Human Nature and its Universal Security Implications (Berlin: LIT, 2008). Neo-statecraft and Meta-geopolitics: Reconciliation of Power, Interests and Justice in the 21st Century (Berlin: LIT, 2009). The Politics of Emerging Strategic Technologies: Implications for Geopolitics, Human Enhancement and Human Destiny (Basingstoke: Palgrave Macmillan, 2011). Potential Global Strategic Catastrophes: Balancing Transnational Responsibilities and Burden-sharing with Sovereignty and Human Dignity, Nayef R.F. Al-Rodhan (ed), (Berlin: LIT, 2009). The Three Pillars of Sustainable National Security in a Transnational World (Berlin: LIT, 2008). Critical Turning Points in the Middle East: 1915 – 2015, Nayef R.F. Al-Rodhan et al., (Basingstoke: Palgrave Macmillan, 2011). The Five Dimensions of Global Security: Proposal for a Multi-sum Security Principle (Berlin: LIT, 2007). Symbiotic Realism: A Theory of International Relations in an Instant and an Interdependent World (Berlin: LIT, 2007). * The members of the FSTC Research Team comprises of Salim Al-Hassani, Mohammed El-Gomati, Mohammed Abattouy, Rabie Abdul Haleem, Margaret Morris, Hannah Becker, Salim Ayduz, Savas Konur, Cem Nizamoglu, Anne-Maria Brennan, Ian Fenn, Sondouss Al-Hassani, Kaouthar Chatioui, and Amar Nazir.